Keywords are the basic element of Search Engine Optimization (SEO) and thus it is essential that every nonprofit’s website should be well optimized for search engines. The SEO keywords and phrases in your nonprofit’s web content makes it possible for target audience and the potential supporter to find your site via search engines and they ought to be tapped in such a way that they do not land up in various random pages rather focus should be on implementing keyword SEO which will ensure that your site is relevant for your audience. Americans typed keywords searching for products, services and answers on search engines for 15.5 billion times according to a study by Inc.com. 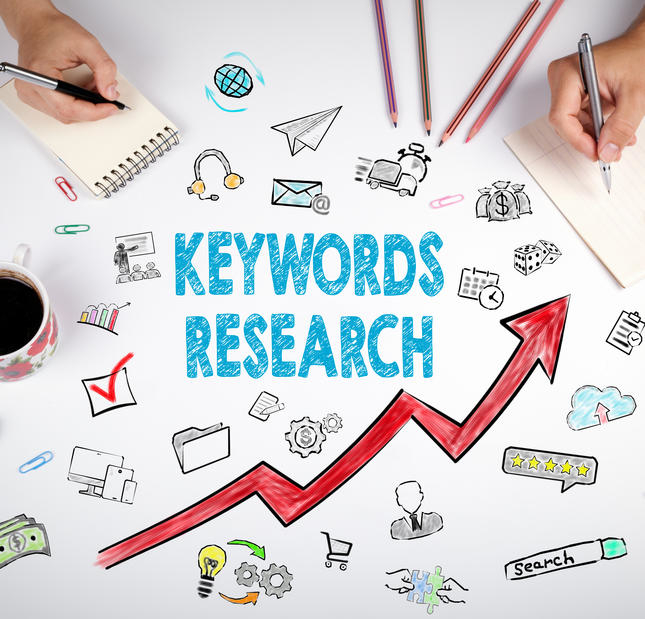 The concept of keywords is the catalyst of internet growth and also a major reason for Google’s annual revenue of $25 billion. 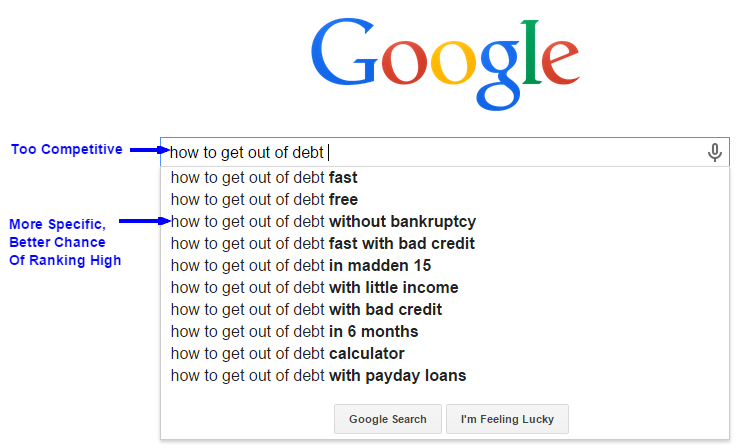 Nonprofits should utilize keyword tools to get knowledge about keyword demand and keyword referrals. 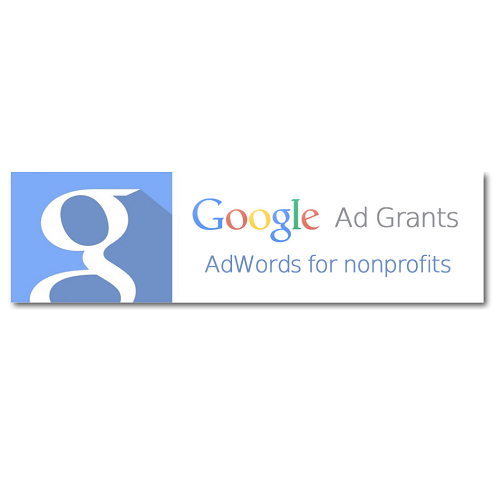 Nonprofits can opt for resources like Wordstream, Wordtracker which are Keyword Research Tools to find niche keywords. Moz custom-built the Keyword Explorer tool to help streamline, improve, discover and prioritize keywords. Keyword Explorer provides accurate monthly search volume data, an idea of how difficult it will be to rank for your keyword, estimated click-through rate and a score representing your potential to rank. It also suggests related keywords for you to research. It cuts out a great deal of manual work and is free to try. 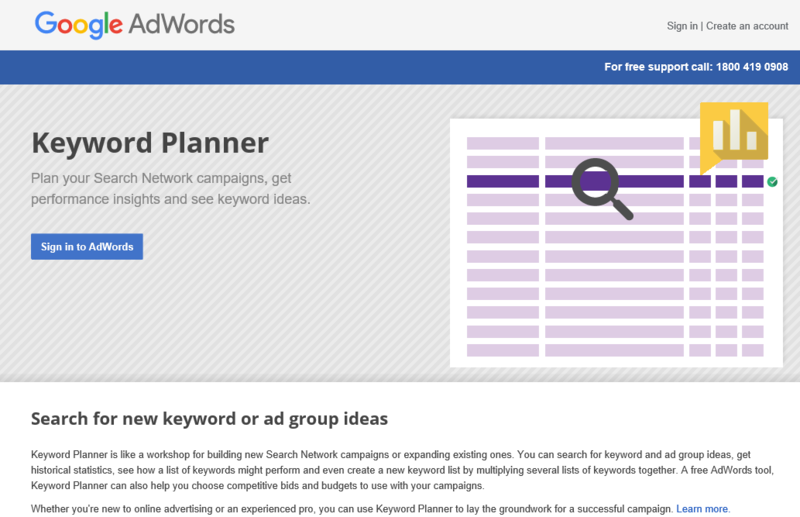 Google’s AdWords Keyword Planner tool is a universal starting point for SEO keyword research. It suggests keywords and provides estimated search volume and predicts the cost of running paid campaigns. To determine volume for a particular keyword, be sure to set the Match Type to [Exact] and look under Local Monthly Searches. Keyword Planner is like a workshop for building new Search Network campaigns or expanding existing ones. Nonprofits can search for keywords, ad group ideas, get historical statistics, see how a list of keywords might perform and even create a new keyword list by multiplying several lists of keywords together. 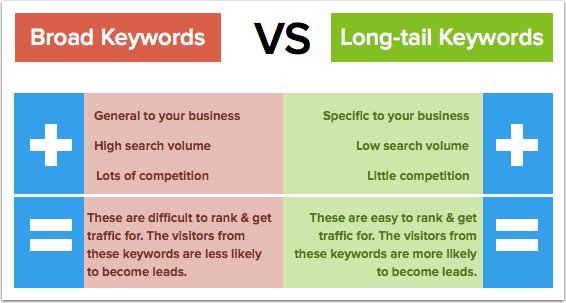 Old keywords need to be reevaluated occasionally and high-volume competitive keywords should be avoided and long-tailed keywords should be used. Long-tail keywords are longer and more specific keyword phrases that visitors are more likely to use when they’re closer to a point-of taking keen interest on your ‘Call to Action’. Specific phrases are designed not to bring in just any visitor but exactly the right visitors. The Nonprofits have to think like a researcher and avoid jargons as keywords. For example if some supporter wants to donate for providing a mid day meal to children in underserved areas. Them the search should be optimized as ‘Donation for mid day meals’ instead of ‘favorable outcome to provide food for underserved children’. What differentiates your nonprofit’s mission from others doing similar work? What is geographical location, your targeted interventions and population? What is the underlying element of your fundraising or how are your events unique? Do you raise money to benefit a specific organization or community intervention? What specific activities and skills your volunteers should have? 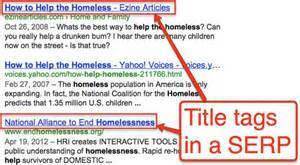 Meta tags are a great way for Nonprofits to provide information about their sites on search engines. Meta Tags can be used to provide information to supporters or donors and each system processes the Meta tags it understands and ignores the rest. It is added to the <head> section of your Nonprofit’s HTML page. 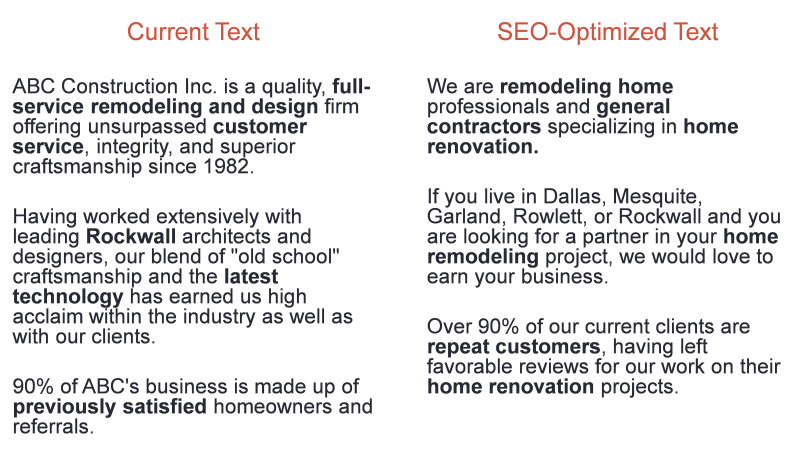 Meta Data can help describe any page in a more convenient machine readable format more suited to search engines. Many a times, Meta tags can get spammed and hence keywords should be used where they make sense like in your title tag. When a supporter searches for any term, they get to see a range of ads of which some are relevant and some not. But the key is that they are specific to your search keywords – hitting your nonprofit’s keywords with targeted messaging when one is seeking out that information. 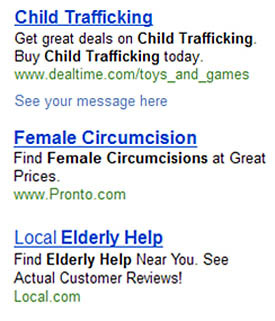 Some ads may even look too specific to your supporter’s query – even replicating the exact language they typed into the search box. This is a technique called “Keyword Insertion.” This can be done by Nonprofit’s by using a snippet of code when setting up a Google Adwords or Microsoft AdCenter ad in which the advertiser pulls the user’s actual search terms and replaces part of the ad with the user-generated text. A precaution has to be taken as many a times this technique might downscale the actual mission of the Nonprofit. The Nonprofits should be clear about the keywords to be used which shall highlight the objectives and mission precisely and without making it competitive. After all selecting keywords is a reflection of how well nonprofit’s know about themselves and their audience.